Trendy work and Jiji’s tablets accessories! ~ CK Jacob: Nigerian Fiction And Lifestyle Blog. If you’ve got a tablet, you probably want to get the most out of it. This is possible when you install various apps for work and maybe entertainment. And it becomes even better after you equip your device with all necessary accessories. Nowadays, they are represented by the vast variety of items. There are different colorful cases and skins, which will help your device look attractive and original. There are styluses and keyboards for making the work more operative. There are also screen protectors, memory cards, power banks, which your tablet needs to survive in everyday routine. Finally, there are such interesting things like virtual reality glasses, and of course headphones. 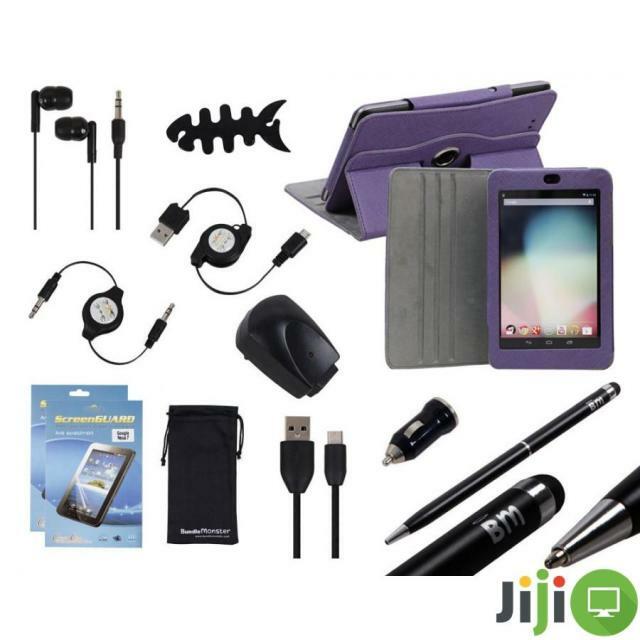 You can find all this and even more in Tablets Accessories on Jiji.ng. Jiji.ng can surprise any newcomer with the selection and shopping conditions. And as it keeps developing, sometimes it manages to surprise even active users. To start with, the website allows to post ads for free. Such possibility attracts various people from all over the country. Can you imagine how huge the assortment is? However, finding what you need is quite easy due to numerous filters. Interestingly, Jiji.ng is a shopping website, but it doesn’t sell or buy everything. On the contrary: it only helps people to sell and buy. For this, Jiji’s team ensures safety and security for every user. New sellers have to pass verification; the others get feedbacks and comments about their work. In addition to this, Jiji.ng offers the lowest prices that can be found in any store. This is possible due to the direct communication between users. And now finish with reading and get nice accessories for your tablet. Okay. I've heard about the site. Good!